Does my spouse need to get his ECA so that we can get extra points for Express Entry? 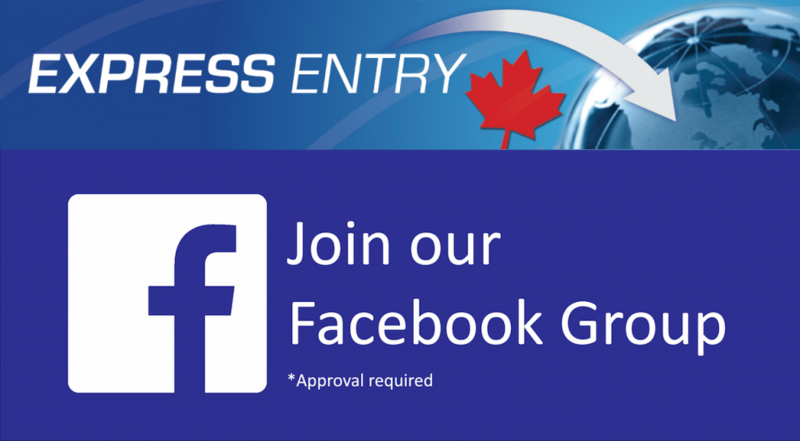 I am going to apply under the Federal Skilled Worker Program of Express Entry, does my spouse need to get his Educational Credential Assessment too so that we can get extra points, or is there no need? Thank you in advance. 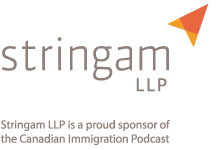 Please welcome, ex-immigration officer and Canadian immigration lawyer, Mark Holthe as he answers a wide variety of immigration questions and shares practical tips and guidance to help you along your way. Well thank you Lude Miller for this question. And this is another common question that we get. When it comes to applying for permanent residence and in particular through the economic class, which in turn is governed by the new express entry regime, the difference between being granted invitation to apply for permanent residence in Canada and not can be as much or as little as the education that your spouse has. So when we are applying on behalf of our clients and submitting their express entry profiles into the pool hoping to get drawn, hoping that they will rank high enough within the comprehensive ranking system that the government has instituted; which by the way is simply a computer algorithm that goes through the answers that people give and grants out these ITAs with virtually no human interaction. So what that means is the answers that you give when you are completing your profile can be the difference in being granted that invitation to apply and not being. So in the case of the question for Lude Miller here, absolutely I would say 100% that it is worthwhile for your spouse to go ahead and get the educational credential assessment done. And if you go to the express entry website, there’s a list of accepted third party organizations that have been granted the authority to acquit foreign credentials to Canadian credentials. 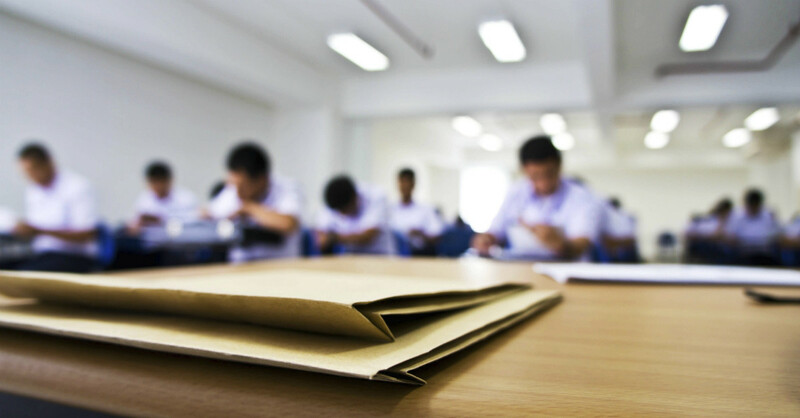 So I recommend you take a look at that list, and that I will give you the locations for you to obtain those educational credential assessments. I’ll also put a link to that within the show notes for this particular segment. And you can just click on those and those should take you to where you need to go. However I would also like to extend this as well to English language testing, because your spouse could also score high enough to bring in a few additional points that could tip the scale in terms of you being drawn under this new regime. So Lude Miller thanks for this question. I wish you all the best in your pursuit of obtaining permanent residence status in Canada. Binge on all of the Canadian Immigration Podcasts!